Discussion in 'Amps & Cabs Emporium Archive' started by voxylady, Apr 18, 2016. Looking at a guitar build so this guy has to go. TA-15 with bag and footswitch. 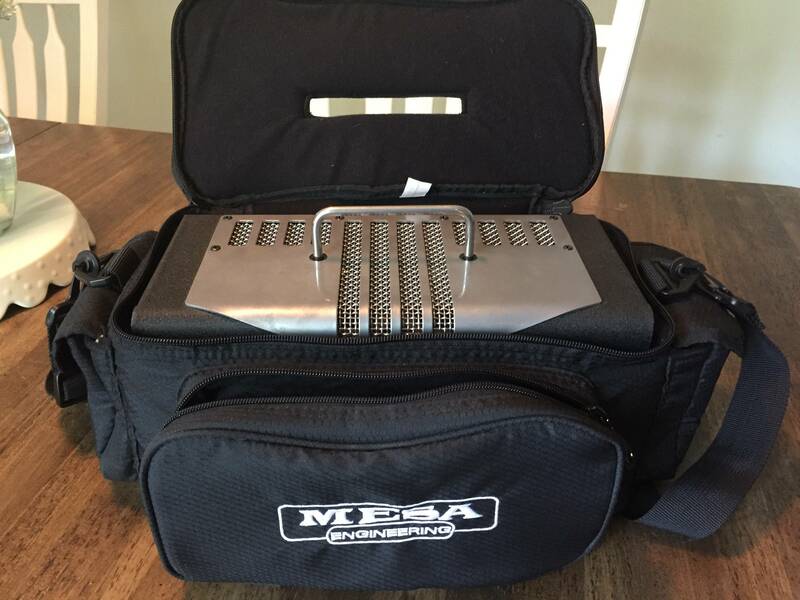 What is your general location for local pickup? I am not interested in shipping. hey man, hope you're doing well. Yes, I do love the amp. I needed cash quick for a once in a lifetime deal on a Mark V. I figure if they ever do (and I've been promised it's going to happen) come out with an updated version of the TA15, I'll own one! If not, I'll probably buy another one. I still say, you can't get that variety of great tones out of anything else in it's price range. And boy, was my Fulltone 69 FUN with that Marshall voice!!! 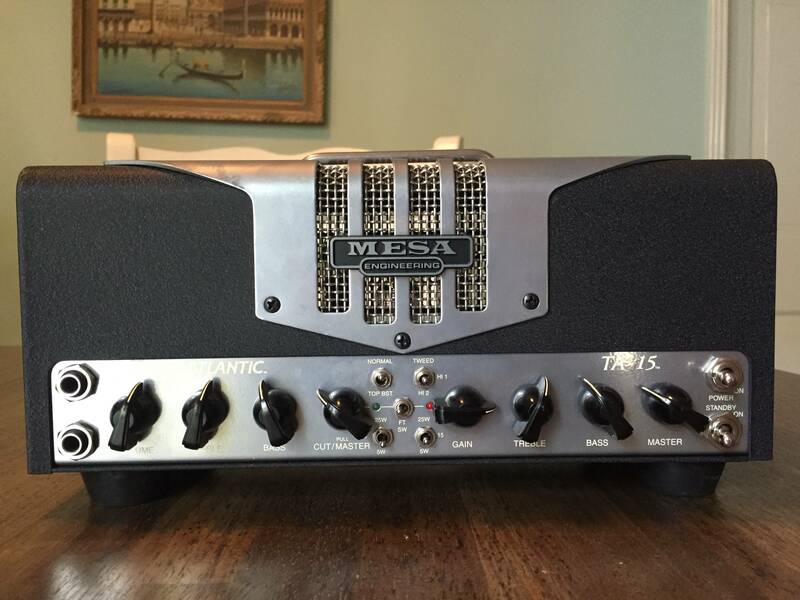 If Mesa ponied up a 2x 6L6 version of that amp, it would rule the classic rock world! Like 10 watts SE class A, 25 Class A push/pull, 50 class AB... with a loop and a full tone stack. Dang! But for home to not crazy loud gig, that TA15 is awfully nice for the coin. Just play it with the speaker the matches the voice you use, and it's GOLD! Alnico Red Fang with the first channel.... SMOKIN! Greenback with C2 HI1! Oh yeah! In all three power modes, just love it! Boogie voice, V30 or want a smooth Santana thing? Alnico again. I still say this amp with a couple 1x12s with different speakers for years and years would have made me extremely happy. 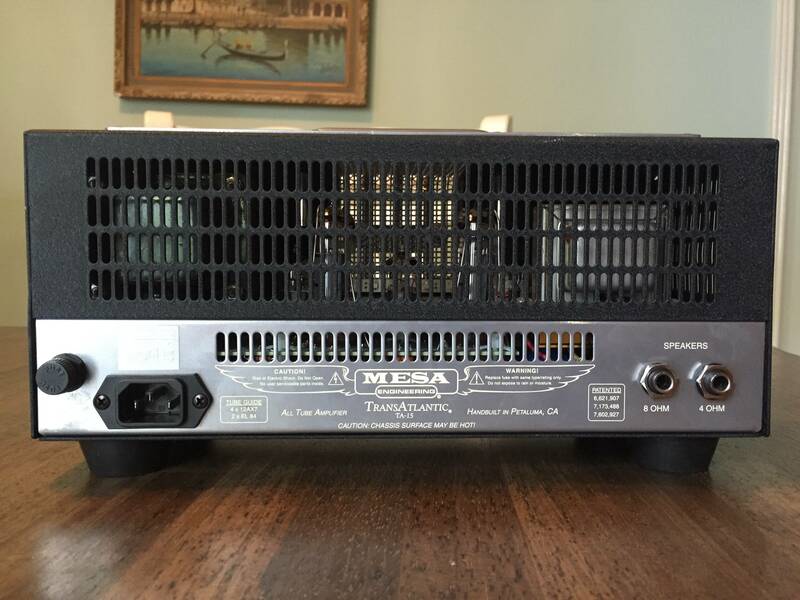 Heck, I've got amps now that cost three times what it does and I still love that little thing. Just plain COOL! Get a Fulltone 69 and put it in HI1, 5 watt mode, and solo all day at levels that won't make the wife want to punch you in the nuts. SirGilmour, voxylady and grego7 like this.